Friday Faves: Back to School with Ena. Kids pick their favorite things for back to school this year. This back to school season, we went straight to the source for insight on the must-have back to school items from Little. We asked our own children to share their favorite things to take with them as they head back to school this year. Each Friday in August, we will show you the picks from a different child. Read on to see what they picked + more importantly, why! Our next round of back to school Friday Faves is from Ena who is 6 years old + heading into first grade. 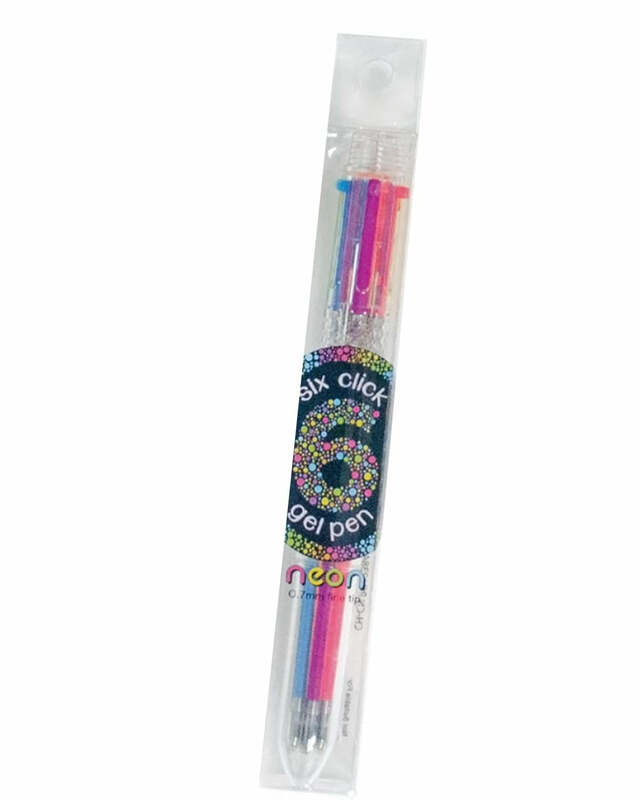 Ooly Six Click Neon Gel Pen - It's colorful. And I like it because it's 6 colors and I'm six. 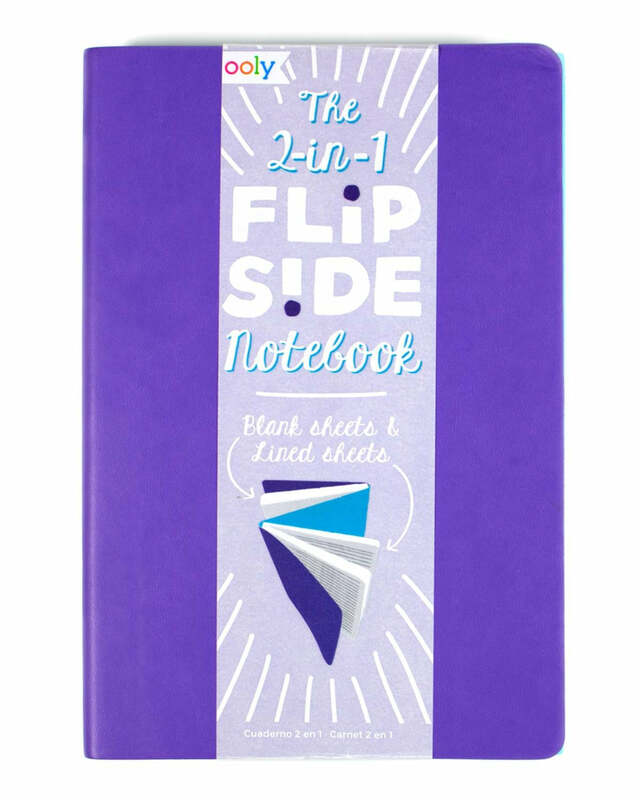 Ooly Flip Side Double Notebook in Purple - This is my second favorite color. I want to write things in it that aren't real and also I want to write things that I wish were real. 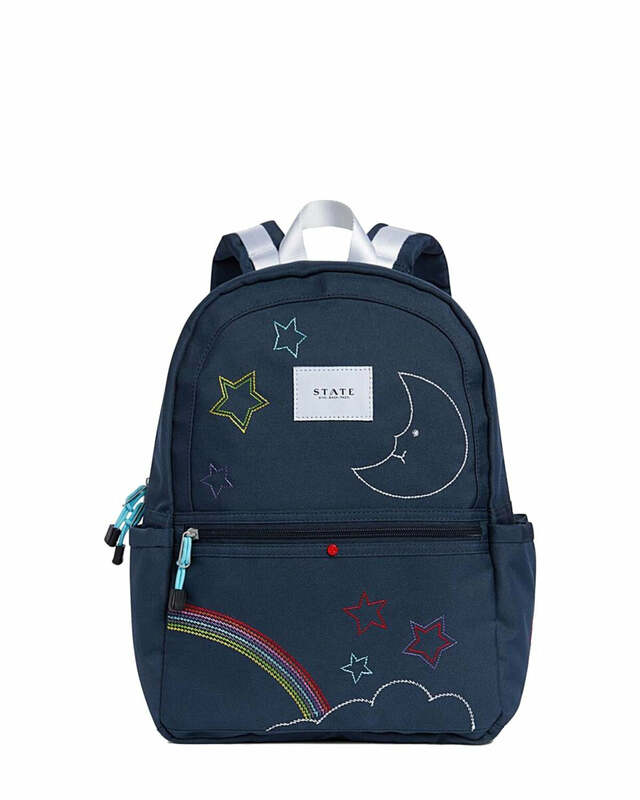 State Bags Kane Backpack in Embroidery - It's so cute. 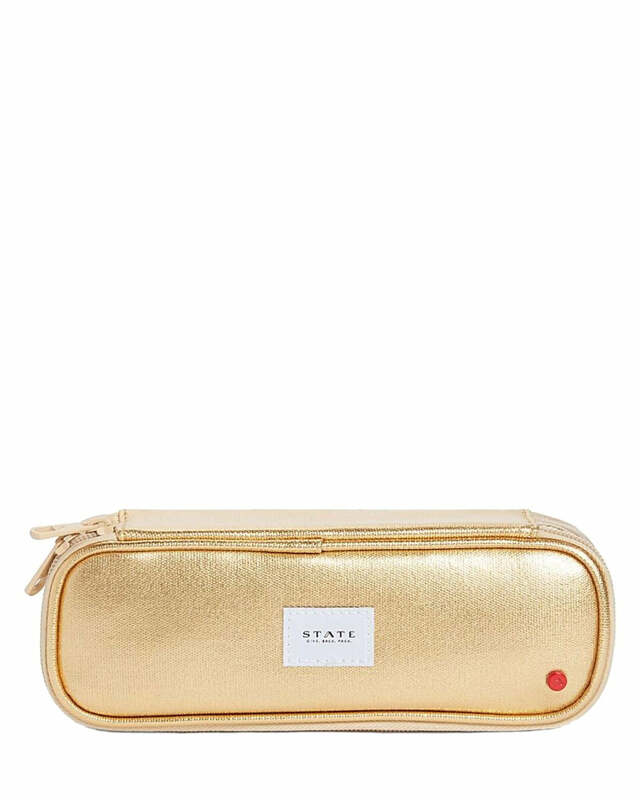 State Bags Court Pencil Case in Gold - It's golden! I love golden. I'd put my pencils in it. If I had glasses, maybe I could put my glasses in it too. 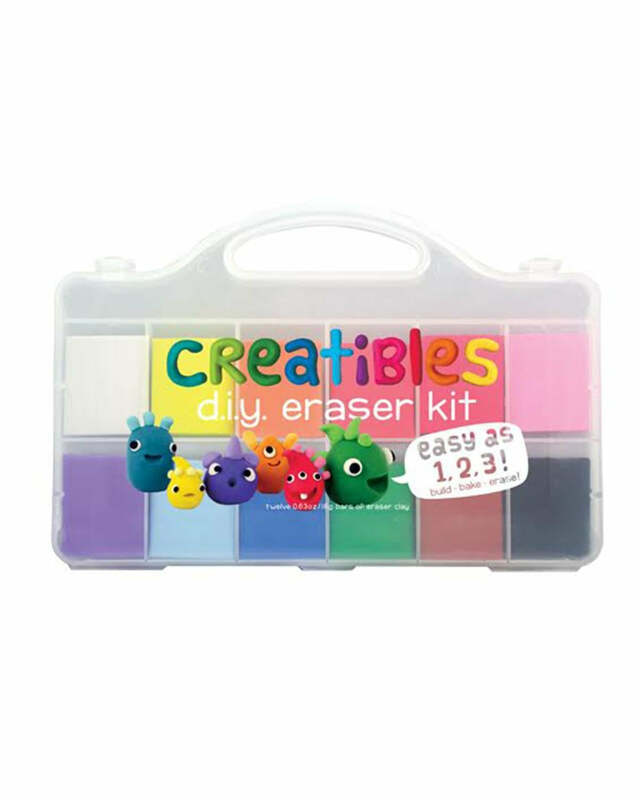 Ooly Creatibles DIY Eraser Kit - This is so fun to make. It's like clay. I can use the erasers for my homework. If you are looking for even more back to school items, head to our back to school page! You will find everything your child will need to get ready for school like backpacks + lunch boxes, school supplies, shoes, + more.